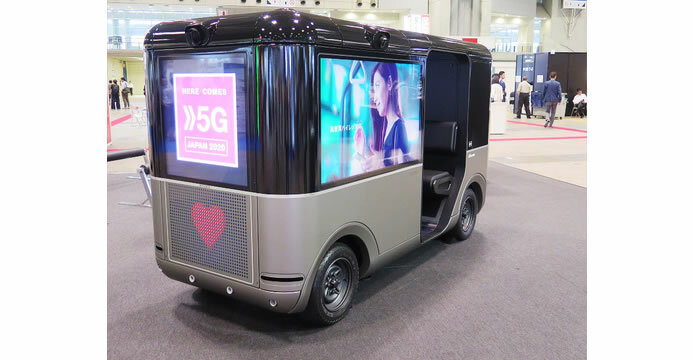 Sony and NTT DOCOMO will jointly trial Sony’s conceptual driverless vehicle, the New Concept Cart SC-1, which leverages 5G mobile technologies for various remotely controlled functions. The New Concept Cart SC-1 developed by Sony will be tested at Docomo 5G Open Lab GUAM — NTT Docomo’s first overseas 5G verification facility. The test will verify data transmission and operational performance required to remotely control the cart from a long distance via the extra-high speed, large capacity, low latency and massive-device connectivity. 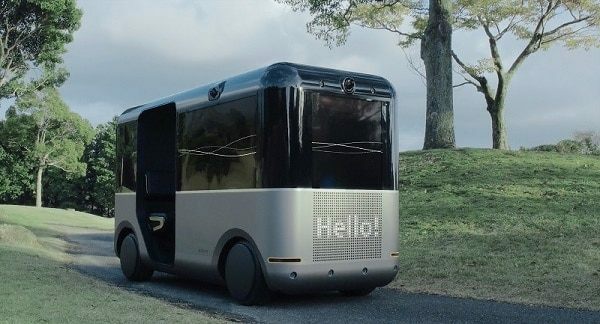 The New Sony Concept Cart SC-1 is a highly conceptual vehicle that incorporates artificial-intelligence (AI) and robotics technologies developed by Sony. Image sensors that exceed human vision are mounted on the vehicle’s front, rear and both sides to provide the remote driver with high-quality video of the surrounding area, and also to on-board passengers, for example, to show them entertaining augmented-realty scenes of the surrounding area. The 4K digital-signage system can be used for displaying advertisements and other content in high-quality resolution to passersby.